The Summoner class commands an array of pets, using a baton to conduct their attacks. 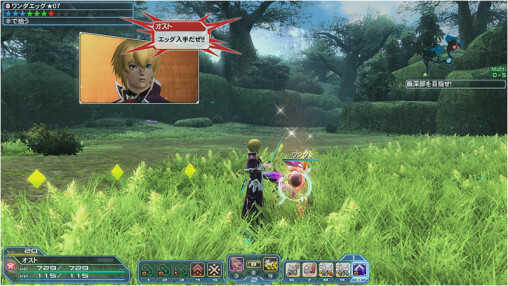 The user can assist their pet in battle with technics and active skills, while keeping their distance to avoid enemy strikes. 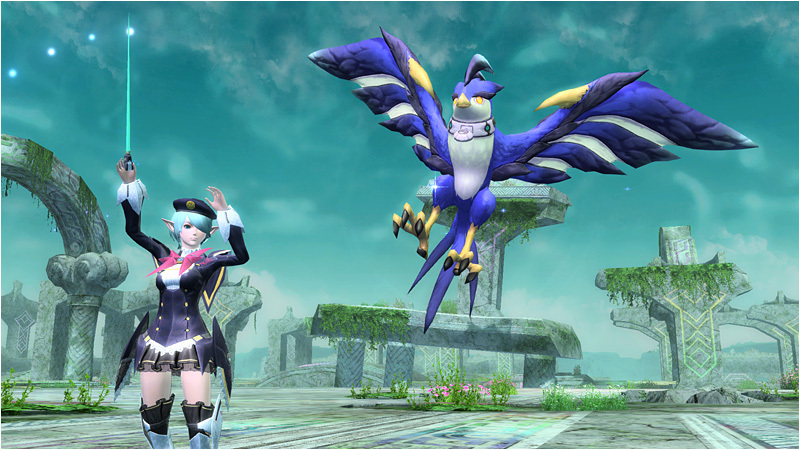 Summoners can also wield gunslashes, but won’t be able to utilize their pets without a baton. Commanding your pet is a simple process. 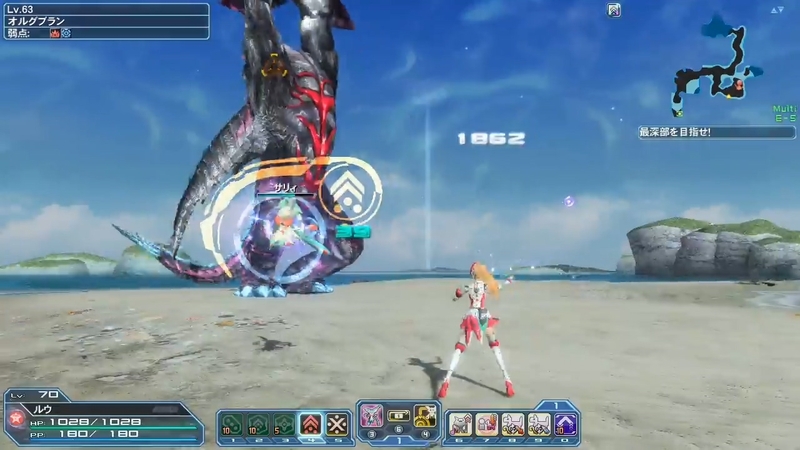 Using the baton you can issue an attack order, causing the pet to automatically dish out normal attacks until there are no more enemies nearby. Pressing the PA button will allow it to perform a Photon Art, depending on which move was set to its palette. When the update launches on January 27th, players will have three types of pets to choose from. 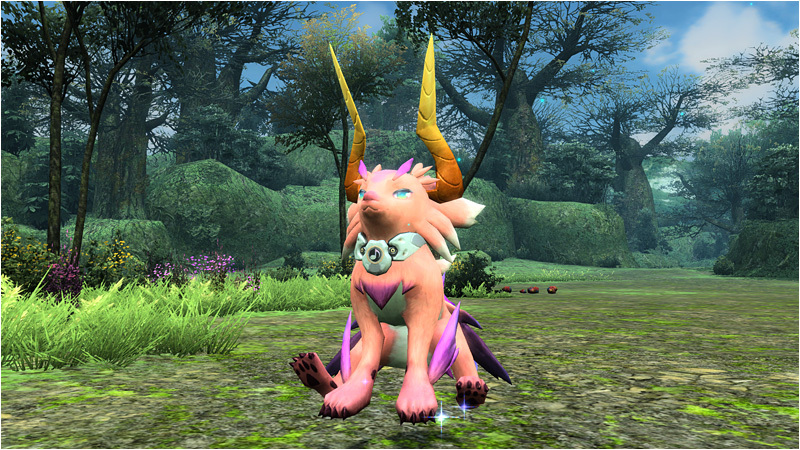 Wanda is known as an ‘all-rounder’ due to its ease of use, and will be the first pet you’ll obtain. This pup packs high HP and wide-range attacks for hitting enemies en-masse. It can use PAs like Wanda Break and Wanda Slicer. Torim excels at power and speed, proving most effective against bosses. Capable of flight, it can freely assault foes at any location. Torim Spiral and Torim Stab are some of the PAs at its disposal. 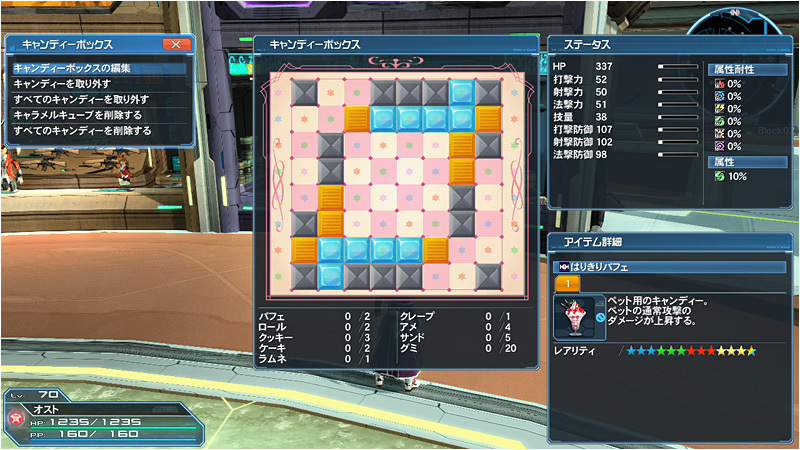 Cery focuses on support with long-range attacks resembling technics. 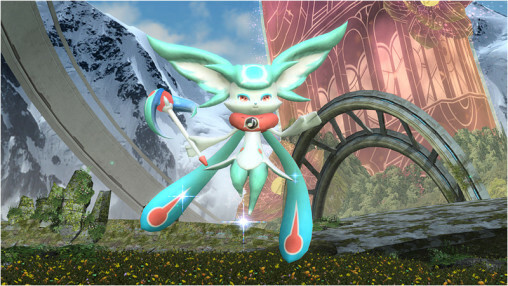 Among this feline’s arsenal of moves is a support-type PA that can lower an enemy’s attack power. Egg Synthesis is the only means by which you can level up your pet. This action can be performed up to five times in a given period. Afterwards, you must wait a certain amount of time before you can synthesize again. 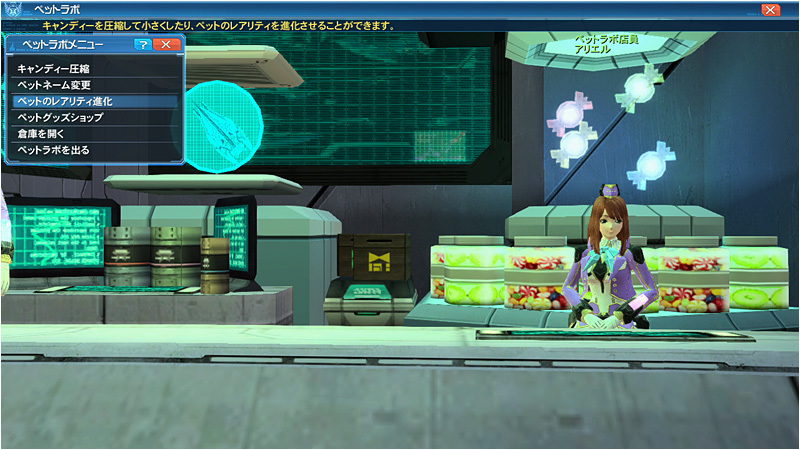 The process works exactly like the energy bar for Mags, except you are given five slots to “feed” the pet. You can optionally spend AC to reduce the wait. Rarity Evolution is performed at the Pet Lab. A pet’s rarity level can be raised using eggs of its same type, so long as they have a higher rarity than your current pet. When you raise its rarity level, the pet’s candy box and level get transferred over. This feature allows you to continue raising your pets without having to start all over once you obtain eggs of higher rarities. Keep in mind that your pet’s rarity is important in that it will be used to determine its current level cap. 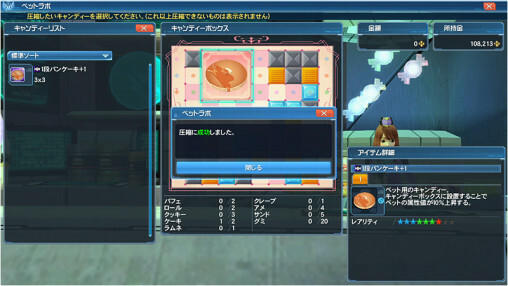 You will also be given the option to change your pet’s personality prior to completing this action. 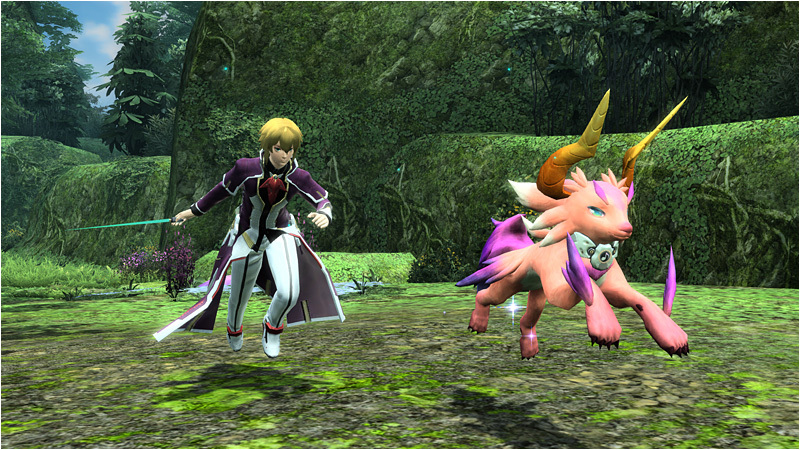 The Candy Box is a new system that allows you to raise your pet’s abilities and affix special effects. The box is set up into an 8 x 8 grid. Some spaces are blank, while others are covered with cubes of various colors. These blank spaces are known as “sheets” and are used to hold any type of candy that can fit into the space provided. Blocking your path are Jelly Cubes and Caramel Cubes. The former will be removed once your pet reaches a certain level, while the latter can be removed using an item called a “Caramel Crusher.” Lastly we have Paper Cubes, which are permanent and can never be turned into a blank space. 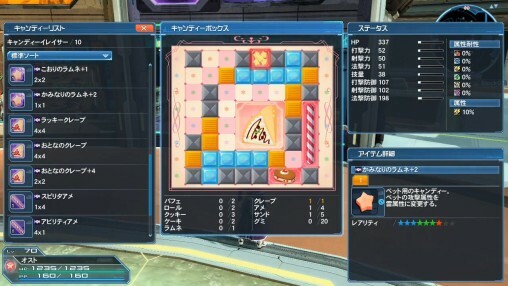 Candies come in various shapes and sizes, each with different abilities that can either raise a pet’s stats or activate an effect under specific conditions. For example, if the pet’s HP falls below a certain amount, it will create a temporary effect that reduces the amount of damage it receives. There are two ways to go about removing candy. Using a Candy Eraser, you can completely delete the candy. 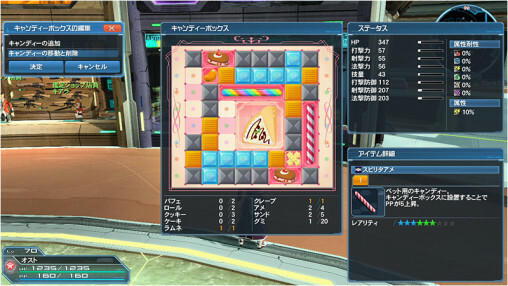 The Candy Remover, on the other hand, merely removes the candy and returns it to your item pack. Candy can end up being quite large when you acquire them, leading to situations where it could be quite cumbersome trying to place it in the Candy Box. You can reduce its size through an action called “Candy Compression.” A candy that was originally 3 x 3, for example, could be reduced to 1 x 1. 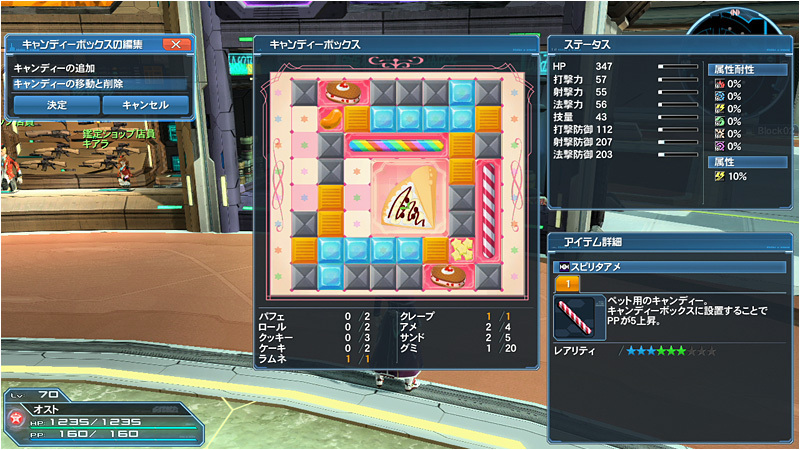 Candy Compression is very much like equipment grinding, in that it requires meseta and grinders, and has a chance of failure. Alter Ego: Raises the pet’s attack power, however, both you and the pet will suffer damage if the pet gets hit by attacks. Point Assist: Marks the enemy with an icon, similar to that of Weak Bullet. Increases the damage your pet inflicts when attacking the marked area. Only works for the user’s own pets. Pet Sympathy: Increases the effectiveness of Shifta or Resta based on whether you fulfill your pet’s requests for those technics. HP Restorate: Gradually recovers HP when the player’s health falls below a certain threshold. Subclass Grow Up: Increases the subclass’ EXP gain in quests. Players will have to wait until January 29th’s [Maestro Summoner] scratch before they can try out the cool new layered costumes for the Summoner class. You can also receive a bonus item by playing the AC scratch several times, however the reward will have trade restrictions imposed upon it. I have been wondering which subclass would fit the Summoner class for a while now as I am preparing to make a new character to be my Summoner. It seems like Summoners will in fact be able to cast techs after all so this seems to call for either Force or Techer to become the sub. Point Assist and Pet Sympathy make it seem like Summoner will have a stronger influence on Support even though Point Assist only works for your own Pet. So it is looking like Techer is the way to go. But if anyone else has a better suggestion I am all ears. Both Force and Techer have reasons not to be the sub, though.. Techer would be a better choice of the two since Force as a sub is usually not great. Force is for dealing damage with technic, if you use technic for damage as Su/Fo then you won’t have PP for pets PA.
Techer can be used as support so that works, but Te main gets to enjoy shifta strike and deband toughness. I would suggest Su/Fi as a safe bet since Brave/Wise Stance don’t really have any strict condition like damage type aside from positioning. Next in line should be Su/Br for Average/Weak Stance. I’ve heard you can’t JA with pets so if it is true Hu sub is only usable for Guard Stance and other defensive skills but since pets can be incapacitated that’s kinda eh. 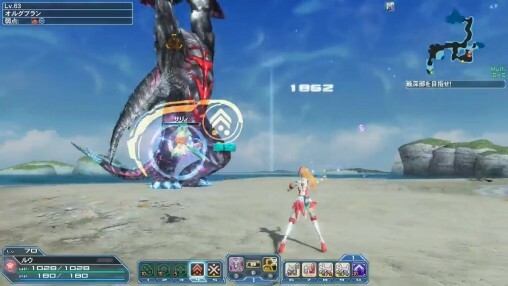 Honestly I’m not a huge fan of this class but I noticed how the pet can refill your PP gauge, I subbed force, and just cast ilbarta chains while the pet attacked random enemies, keeping my PP gauge mostly full. once I noticed this tidbit I enjoyed the class a bit more I’m thinking that a force would be better as a sub only because you can gain PP as you’re charging your technics. I don’t know if you’ll recover PP while charging a technic if you are a techer. FI/SU (limit break overall damage) and TE/SU (support your pet’s capricious buff desires) will likely be the day 1 builds until people unearth enough SU rares to get the 10% main class title damage bonus. Main class TE is by far the weaker of the two but offers far better support and functions closer to most pet classes from other games. Remember that Limit Break procs Crazy Heart and the slayers, giving more than just the % damage bonus. Info based on previous new class data, like HU/BR was more viable than BR/HU until more skills were shifted to main class, and HU/BO was better than BO/HU for anyone who didn’t have 12 and 13 stars until the main class rarity titles. Summoner pets are main class only, so the only combinations that can use pets are Su/x (Limit Break is exclusively for striking attacks anyway). Seems like Su/Fi would be the most obvious choice. The main class requirement was mentioned elsewhere. Bumped hasn’t covered that information as far as I’m aware. Oh. Well, so much for that then. As it stands right now, Pets are Summoner Main Class only. Well ain’t that an onion in the ointment. 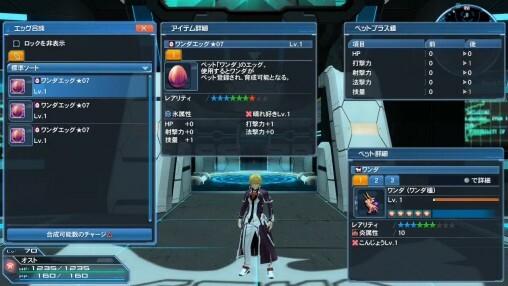 What’s disturbing is this class only has two weapons it uses, gunslash and baton. What about whistle or flute sega? Why can’t I damage enemies via coaching them into exercise regimens? Or being the pie piper? I suppose the idea is rather that the pets themselves are the “weapons”? Well while we’re on the subject of classes with lacking weapon selections… you do know that Gunner only has one weapon (TMG) specific to itself as well, right? Hi, if I were a casual viewer of this site and wanted to quickly find out the release date of Episode 4. What would be the quickest way of obtaining that information in about 3 mouse clicks and less than a minute, without any prior knowledge? I expected more for the pet designs tbh…. 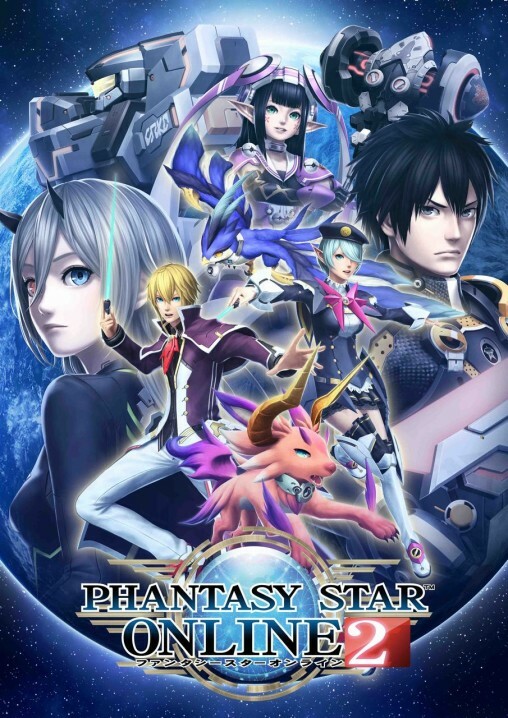 Well, I know what section I’m not gonna be reading in this week’s Weekly Famitsu. Well, i did Su/Br. with all the active skills activated (point assist, alter ego, weak stance) I can do over 20k damage per PA hit with Torim on a weak point (forgot which PA i use); and with Cery and it’s Cery’s territory PA I can do up to 40k per tick on a weak point…. the PA has to stay in use for a time and it powers up to the 40k, and the PA is an AOE stationary bubble… so it’s kinda hard to get the big damage over time. Su lvl 50, Br lvl 67. Love this game, can’t wait for this. About sub class and pet. I heard someone says Torim is not a good choice for Su/Fi. So what is a best pet for Su/Te ? 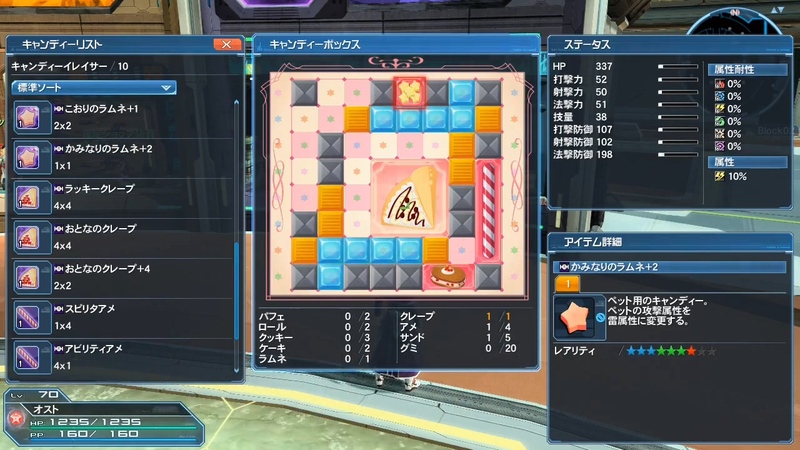 And about Viola , Synchro , Rappy and Redran’s candy box? I cannot find their candy box in any blog .